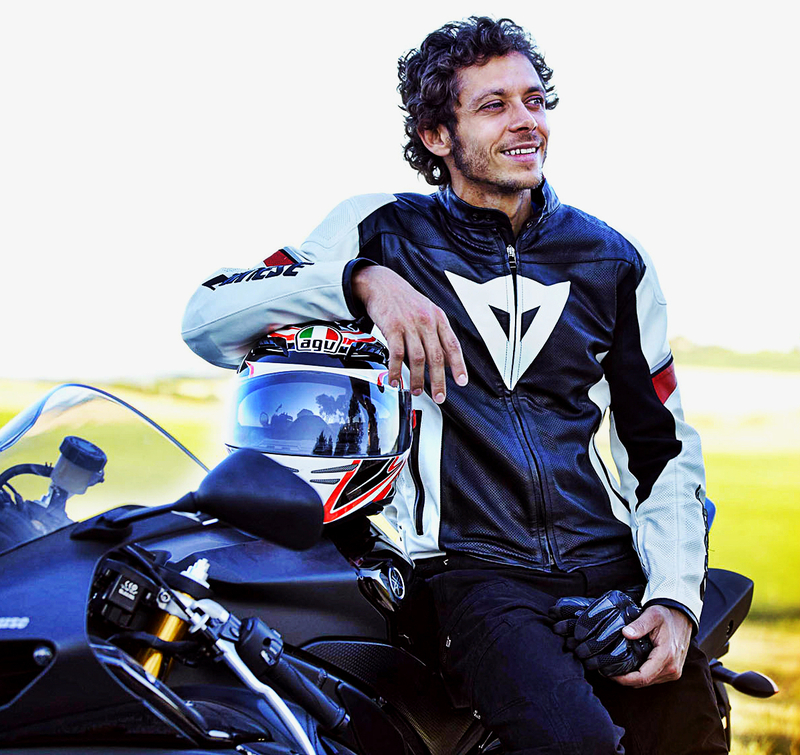 Dainese Seamless Impact Short motorcycle protection. Elasticised shorts with polypropylene and "Crash Absorb" protection for the thighs. Dainese Kid Impact Short motorcycle protection. Elasticised shorts with polypropylene and "Crash Absorb" protection for the thighs. Dainese certified MANIS D1 G2 back protector (CE - Cat. II - EN 1621.2/2014 level 2) with external perforated plates. It offers excellent protection and comfort. To be inserted in pre-arranged Dainese motorcycle jackets. 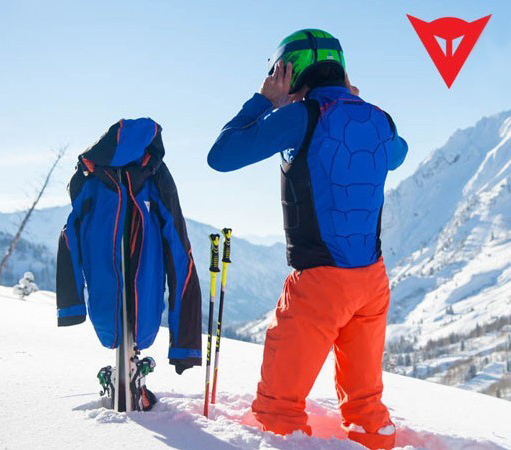 G2 is suitable for all mens jackets with pockets for back protectors from size 50 and up. Dainese certified MANIS D1 G1 back protector (CE - Cat. II - EN 1621.2/2014 level 2) with external perforated plates. It offers excellent protection and comfort. To be inserted in pre-arranged Dainese motorcycle jackets. G1 is suitable for all womens jackets with pockets for back protectors and mens jackets up to size 48. Dainese certified Pro-Armor G1 back protector (CE - Cat. II - EN 1621.2/2014 level 2) with external perforated plates. It offers excellent protection and comfort. To be inserted in pre-arranged Dainese motorcycle jackets. G1 is suitable for all womens jackets with pockets for back protectors and mens jackets up to size 48. Dainese certified Pro-Armor G2 back protector (CE - Cat. II - EN 1621.2/2014 level 2) with external perforated plates. It offers excellent protection and comfort. To be inserted in pre-arranged Dainese motorcycle jackets. G1 is suitable for all womens jackets with pockets for back protectors and mens jackets up to size 48.